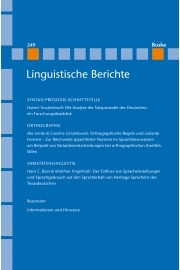 This paper investigates what speakers of Texas German, a critically endangered dialect spoken for more than 150 years, think about their dialect and how this influences their linguistic choices. 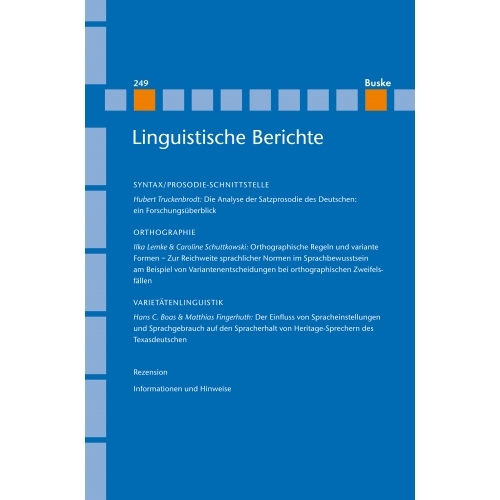 Based on data collected by the Texas German Dialect Project (www.tgdp.org), we discuss the attitudes that Texas German speakers have towards their dialect, their identity, and the on-going changes in their speech community. We show that almost all Texas German speakers are proud of their history, culture, and dialect, but that even though they identify as Texas Germans, they are in the process of switching to English as a result of socio-political and economic developments. Our results demonstrate that the survival of heritage languages is problematic even in cases in which the overwhelming majority of speakers have a positive image of their language.